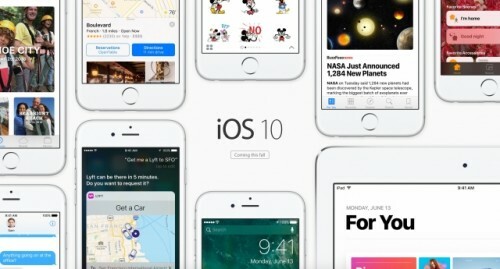 Following the media event dedicated to the iPhone 7, iPhone 7 Plus, and the Apple Watch Series 2, Apple has seeded the GM versions of iOS 10, macOS Sierra, tvOS 10, and watchOS 3 to developers. The release of GM versions of its operating systems proves that Apple will soon release the software to users all over the world. In particular, Apple says it will release iOS 10, watchOS 3, and most likely tvOS 10 to public on September 13th. macOS Sierra will become available for users with compatible Mac computers on September 20th. If you have a developer account, you can download and test the latest updates to iOS 10, macOS Sierra, tvOS 10, and watchOS 3 right now. Make sure you have enough space and compatible hardware. Don’t forget to check out our articles about the iPhone 7, iPhone 7 Plus, and Apple Watch Series 2!